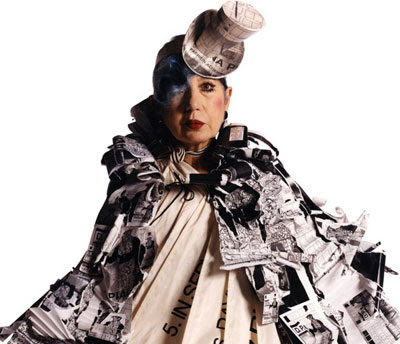 Anna Piaggi, the Italian fashion writer, passed away last at the age of 81….. She was a true eccentric, a visionary dresser, and a style icon!!! It’s truly an end of a fashion era! This entry was posted in Fashion and tagged Anna Piaggi, rip by mia0909. Bookmark the permalink.